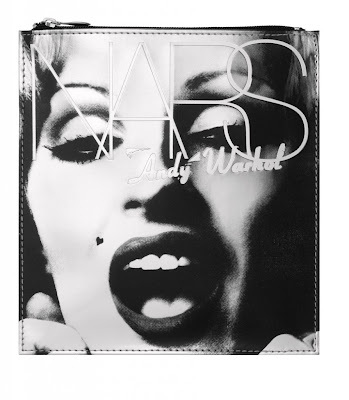 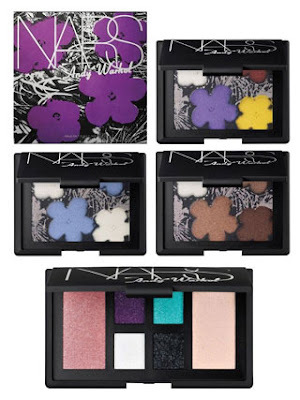 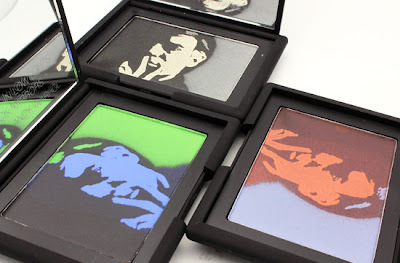 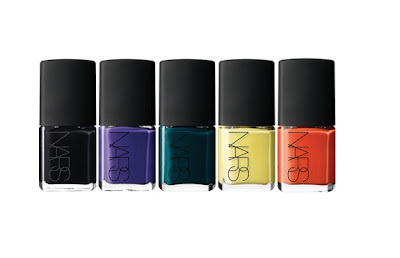 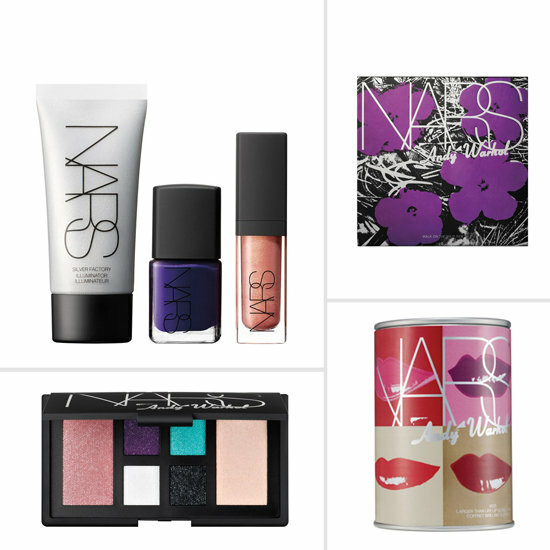 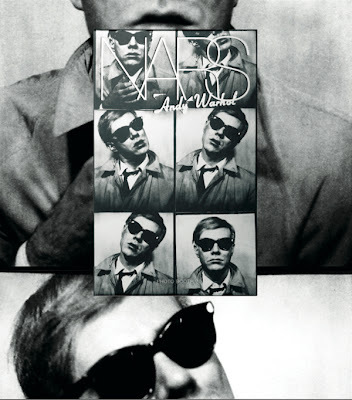 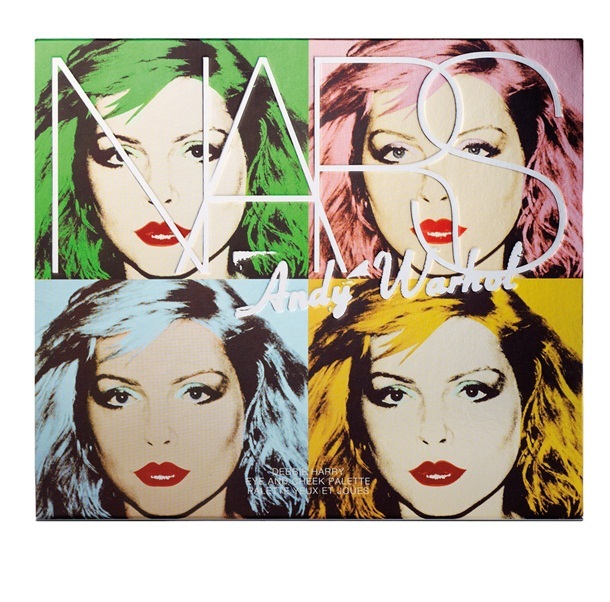 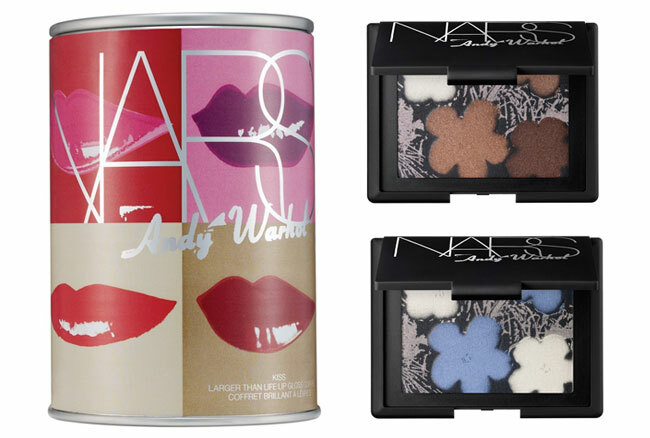 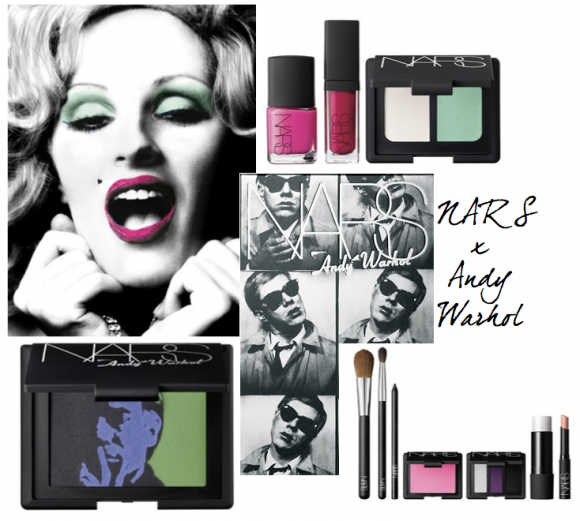 Nars have created a collection for the Pop art king himself Andy Warhol. 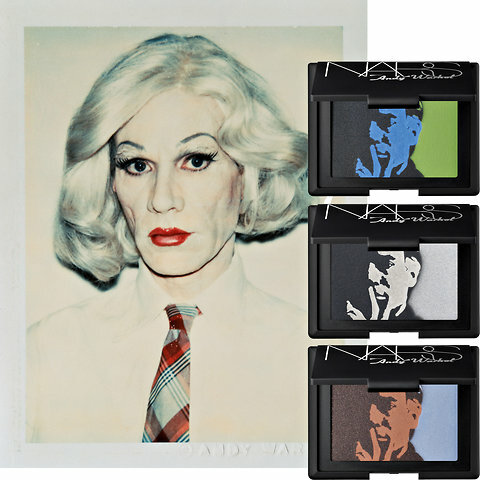 It includes everything from eyeshadow pallets, nail polish, blush and gloss adorned with the artists signature face. 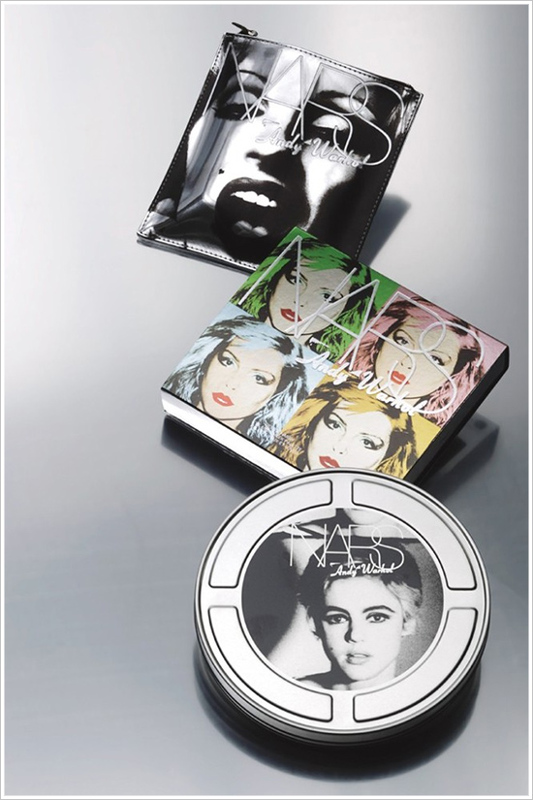 The holiday 2012 "Pop" collection is available in Australia exclusively to Mecca, can't wait to get our hands on these collectors items!